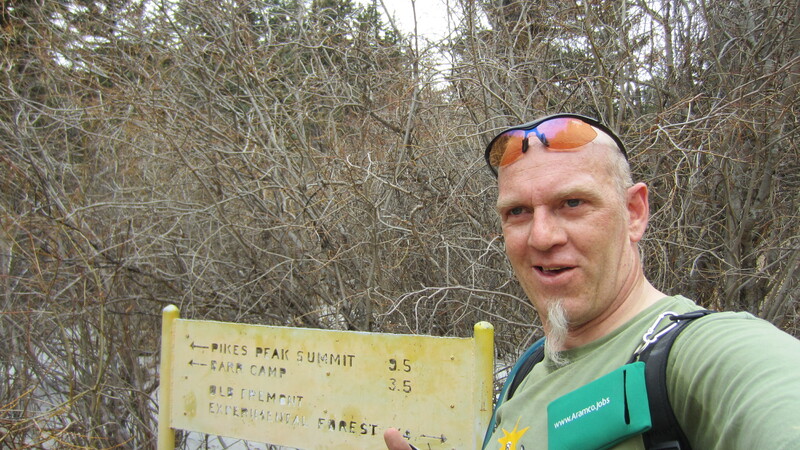 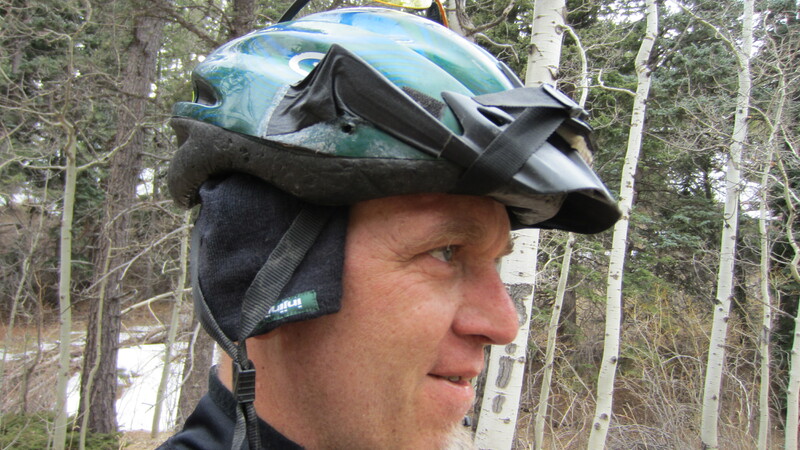 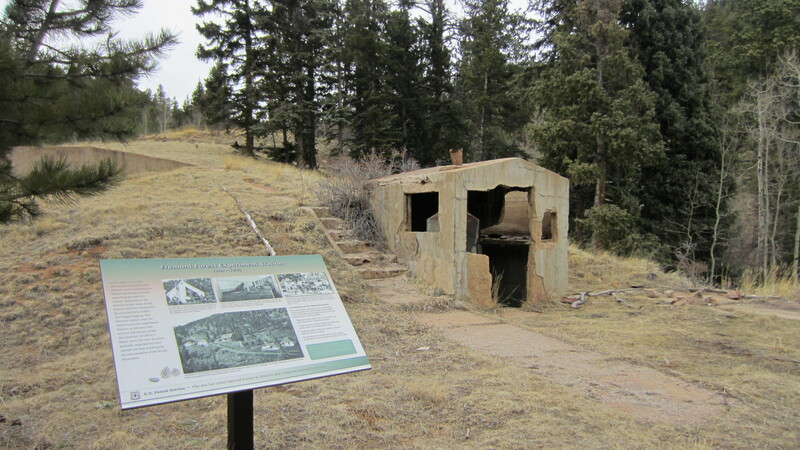 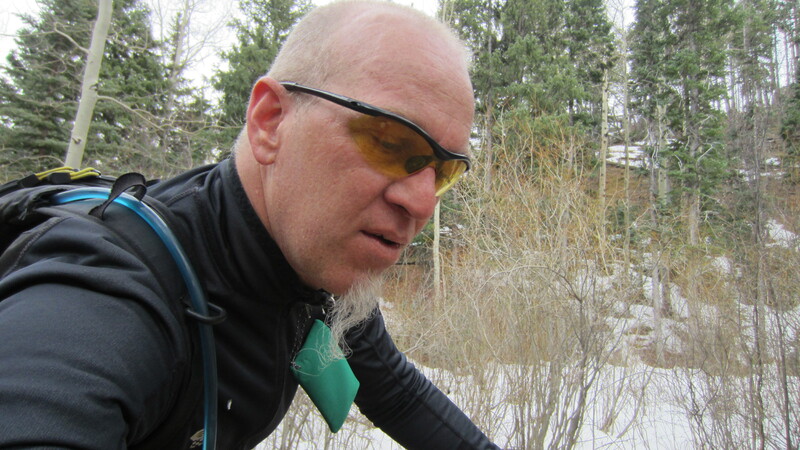 Took to the Barr Ute Loop back on St. Patrick’s Day to try test my endurance – Took a lot of breaks and pictures. 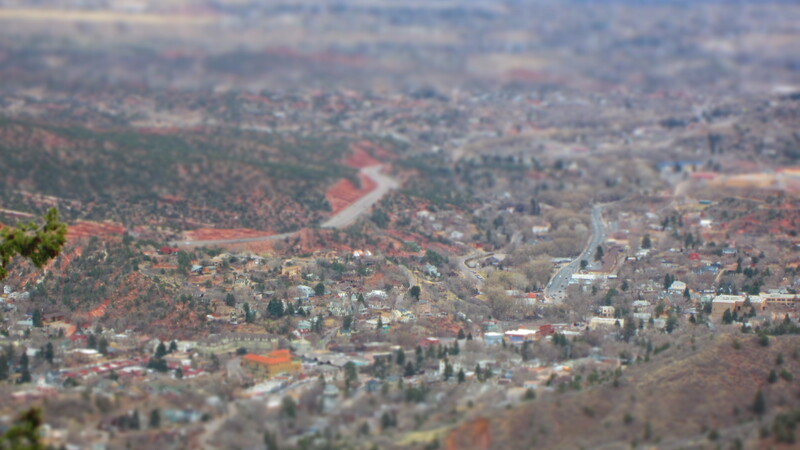 Tilt shift shot of Manitou. 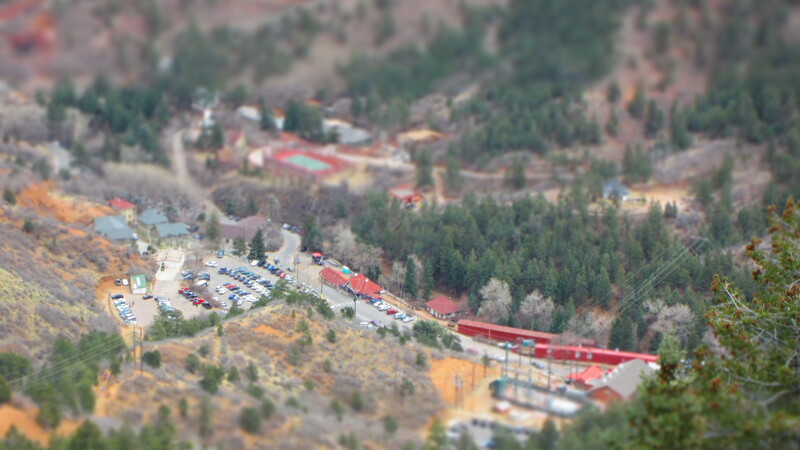 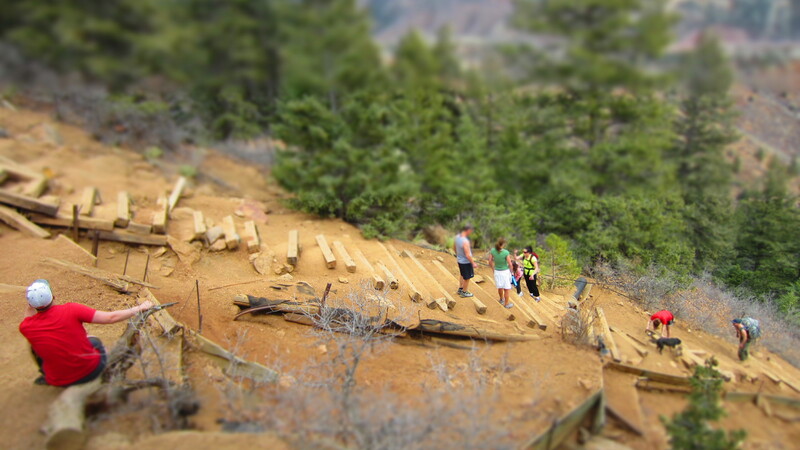 Tilt shift shot of the cog railway. 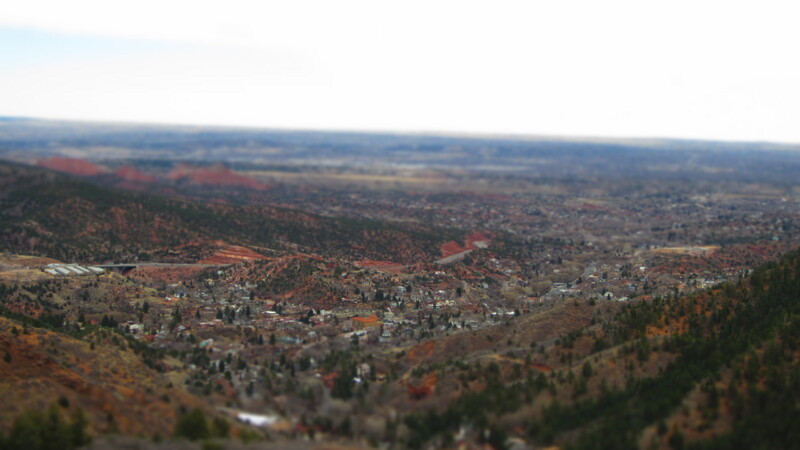 2nd Tilt shift of cog. 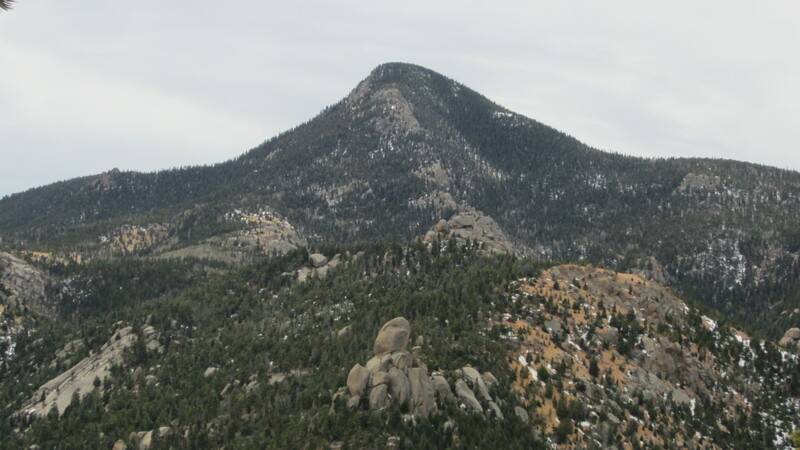 Gog and Magog at altitude. 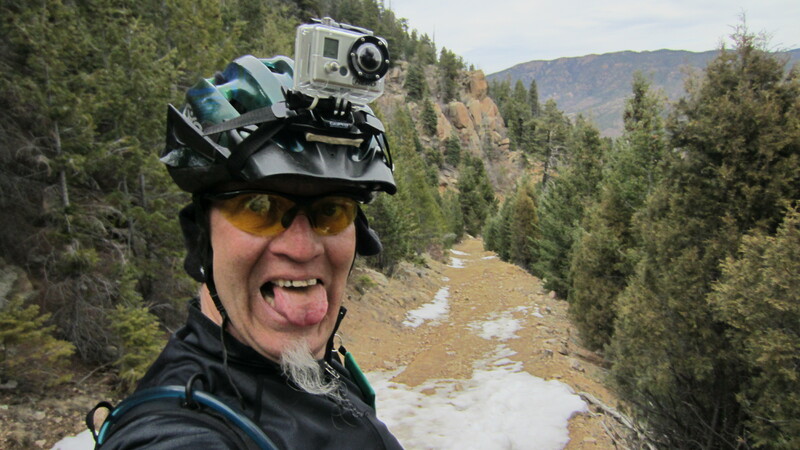 End of hike and on the bike. 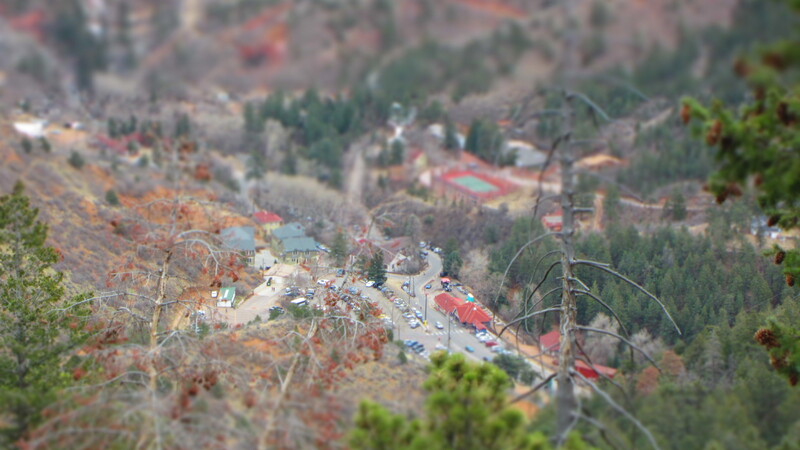 Top of Longs Ranch Road.